The world has been thrust into decentralization by the Internet; no longer is your physical location hyper-relevant to the work you're doing or to the people you know. This new world can seem both exhilarating and daunting; the plethora of new connections and opportunities it creates allows us to strive for greatness in unprecedented ways, but the breakdown of traditional communities causes undue anxiety for many. Law firms are in a unique position between the two; an intimate knowledge of local court systems and staff is key to success in the business, but the opportunity to reach an ever-expanding client base can't be ignored by a growing firm. Decentralization creates a number of advantages that bolster any organization. The delegation of tasks to specialized units outside of core operations reduces top-down bloat; it's easier to construct a managerial structure where responsibility is clearly delineated between actors. This is seen most evidently in larger firms, which will have divisions for each of their important client types, headed by a particular attorney. Virtual or cloud-based law firms are another form of decentralization, this time to decrease overhead costs rather than to increase managerial efficiency. These firms do not use brick-and-mortar locations, so there's no rent or property insurance to be paid; additionally, the vast majority of their work is done via video conference, and files are transmitted electronically. 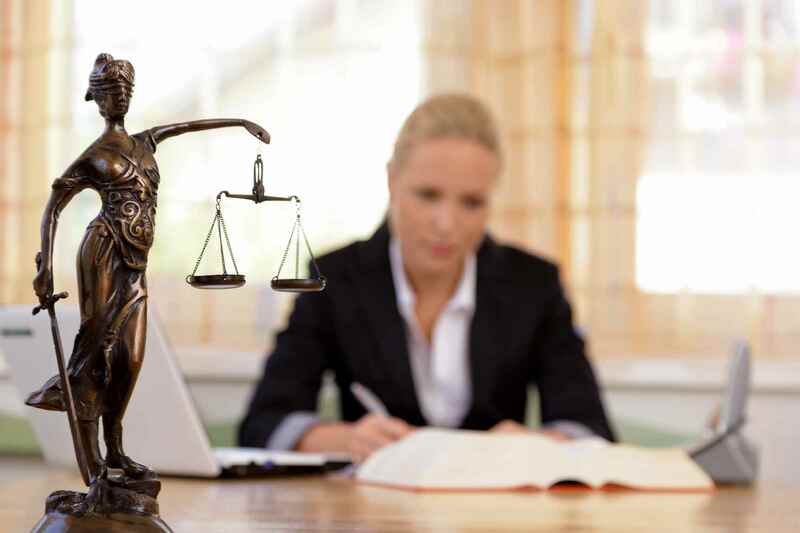 These firms generally assist clients with paperwork and legal counsel, but not with court appearances; this saves the client money, and allows attorneys to work flexible hours. Non-virtual law firms certainly still take advantage of decentralization to reach clients outside of their region; few and far between are the attorneys who haven't looked over paperwork on a laptop flying from one city to the next. This is the greatest advantage of decentralization; one can bring their work anywhere, and it becomes easier to find the appropriate staff to complete a given task. When a firm's workload is overwhelming, decentralization makes it easier to find qualified attorneys to take on a share of the work; they can do this remotely, and on a contracted basis, saving a firm time and money. Further to the ability to find good help is the ability to leverage resources outside of your immediate circle. Law firms tend to rely on their own attorneys to find appropriate help; when someone you trust trusts someone else, it's easy to place your faith in that person. Like any resource, however, one's network can be exhausted, and it becomes impossible to find the appropriate attorney for a particular task; one especially important attribute is knowledge of the local court. Qualified court appearance attorneys can thus be hard to find by leveraging your own network; in a brick-and-mortar firm, it's likely most of your attorneys know other people within the region, which can cause problems if you need to make an appearance at a non-regional court. Attorneys on Demand solves this problem through decentralization; you can find a local court appearance attorney in any region you need; in the case of an emergency, you may well even find one within hours.